While Harry Gamble is best known in Philadelphia for his stint as general manager of the Eagles from 1985 to 1995, he also served as Penn’s head football coach throughout the 1970s. 1) Despite never guiding the Quakers to an Ivy League title, Gamble still molded some of the most accomplished offensive players in program history. 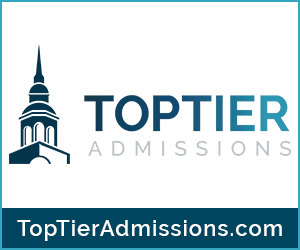 By the end of his tenure, he had coached Penn’s then-all-time leading passer, Marty Vaughn W’75 WG’81; all-time leading receiver, Don Clune C’74; and all-time leading rusher, Adolph Bellizeare C’75. Clune, an All-American who went on to play in the NFL, still holds the Penn record for receiving yards in a game (284 – vs. Harvard in 1971) and ranks third in career receiving, racking up 2,419 yards in just three years. And Bellizeare, who passed away in 2011, still holds the Penn record for career all-purpose yards (4,004). Gamble coached some offensive stars while at Penn. 2) Led by those players, Penn enjoyed one of the best offensive days in program history, amassing a staggering 627 yards in a 42-8 rout of Columbia on Nov. 17, 1973. Vaughn led the way in that game, throwing for over 300 yards and four touchdowns, two of which went to Clune. And running backs Jack Wixted C’76 and Bellizeare combined for nearly 200 yards on the ground. The 627 yards was a program record until 2000 when the Quakers broke it – barely – with 628 yards against Cornell. 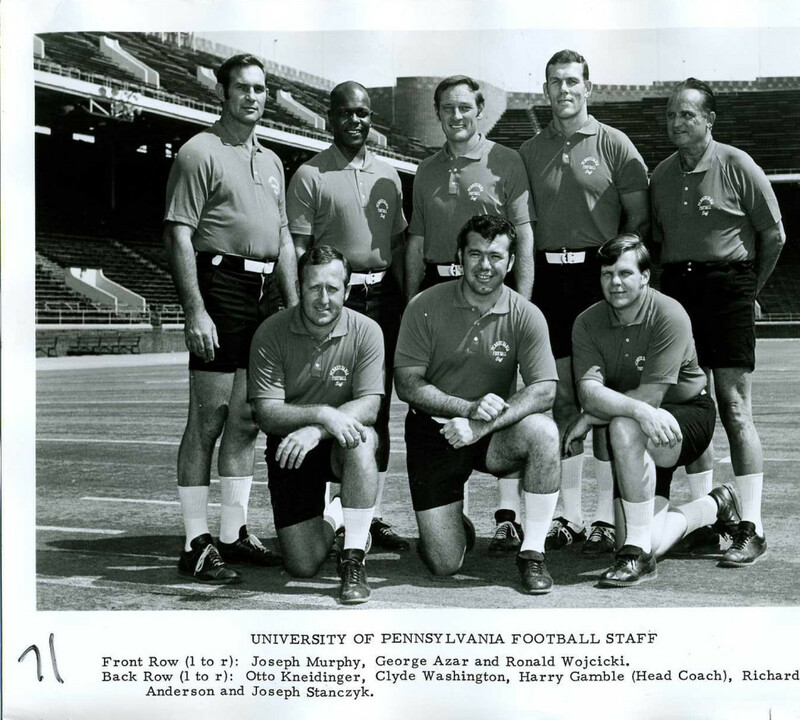 3) As an assistant coach at Penn from 1962 to 1966, Gamble must have known the value of having a great staff. 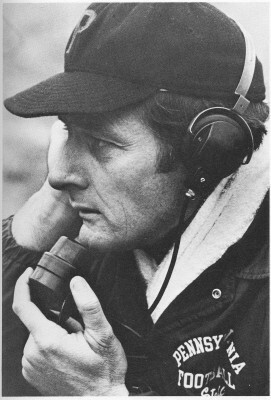 And in 1977, he hired an assistant coach that would forever shape Penn football – and the entire University. That hire? A man by the name of Dan Staffieri, who went by “Coach Lake” and became a legendary figure at Penn until his death in 2010. 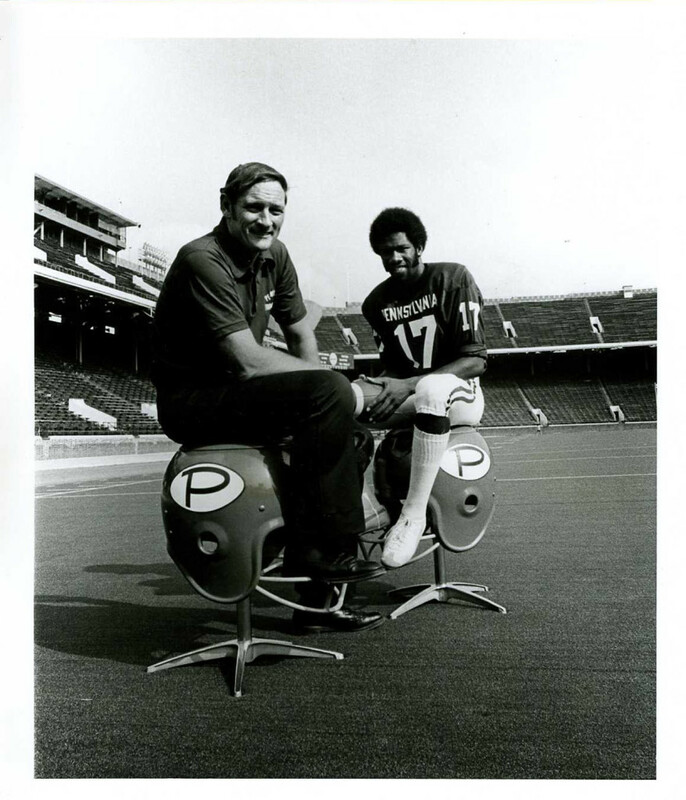 While he started off as an assistant on Gamble’s staff as well as the head coach of Penn’s freshman team (which eventually dissolved), he later became the program’s emotional leader and morale booster, touching the lives of many (mine included) with his grandfatherly spirit, creative signs and trips down Locust Walk riding in a giant Penn helmet and yelling through a bullhorn. Gamble truly did “better than his best” with that hire. Gamble with the rest of his shorts-wearing coaches.